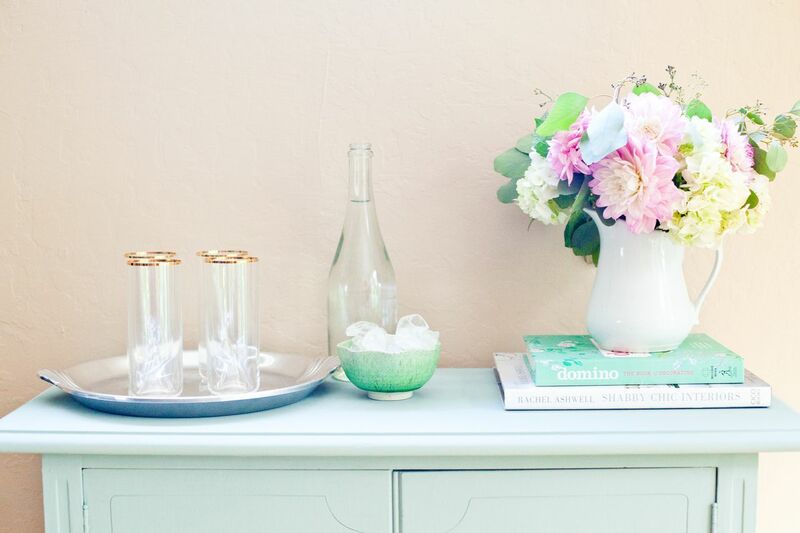 On Monday I had the pleasure of seeing my 3 easy ways to decorate on a budget up on Style Me Pretty Living! A few months back, my talented photographer friend, Nicole, came over to take these beautiful images. I love her photography style, so it was a delight to see them up on SMP the other day. 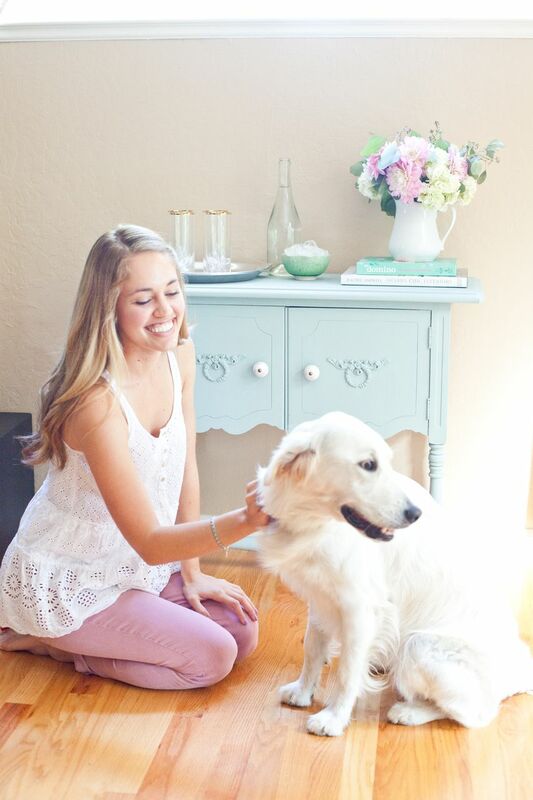 In case you missed it, I wanted to share the decorating on a budget tips here, too! 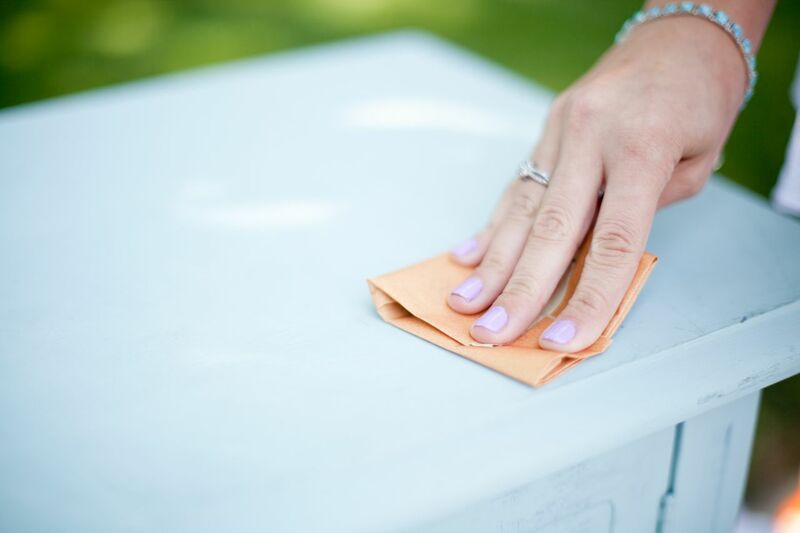 Step 1: Remove all hardware and sand the piece of furniture, then wipe down with a damp cloth to get all the dust off. Step 2: Prime. I used a spray primer. Cover Stain Oil Base Primer is the best primer, so I’ve heard. Step 3: Paint. 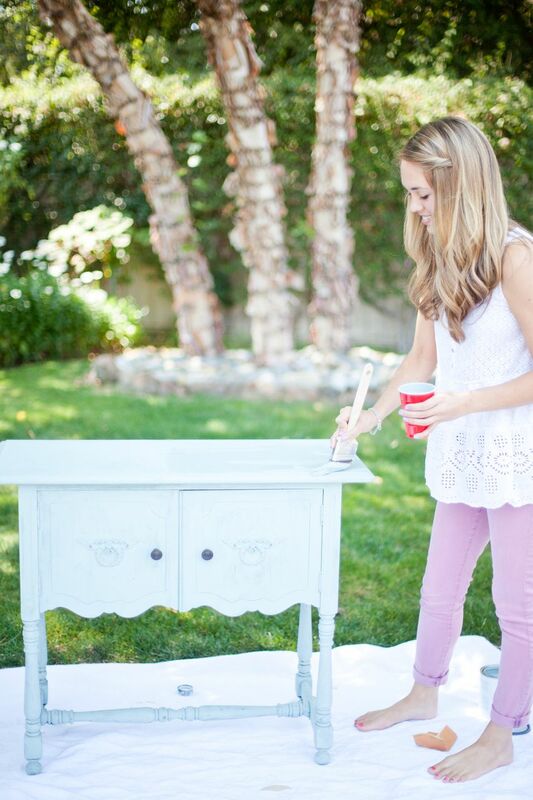 I used Annie Sloan’s chalk paint for a farmhouse look. This paint is so great—you can even write directly on it with chalk if you want. I mix Floetrol in my paint which helps to prevent visible brush strokes on the furniture. Step 4: Seal it. 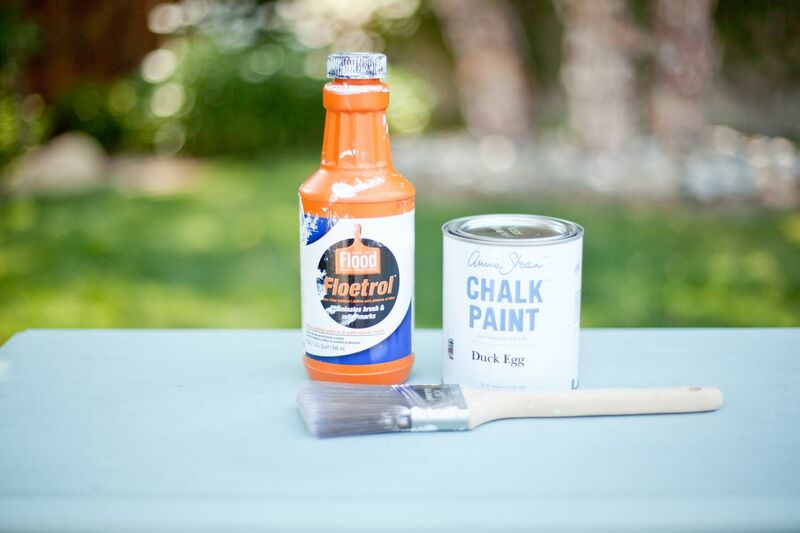 You can choose to seal it with Polycrylic or a wax if you used this chalk paint. Step 5: Hardware. 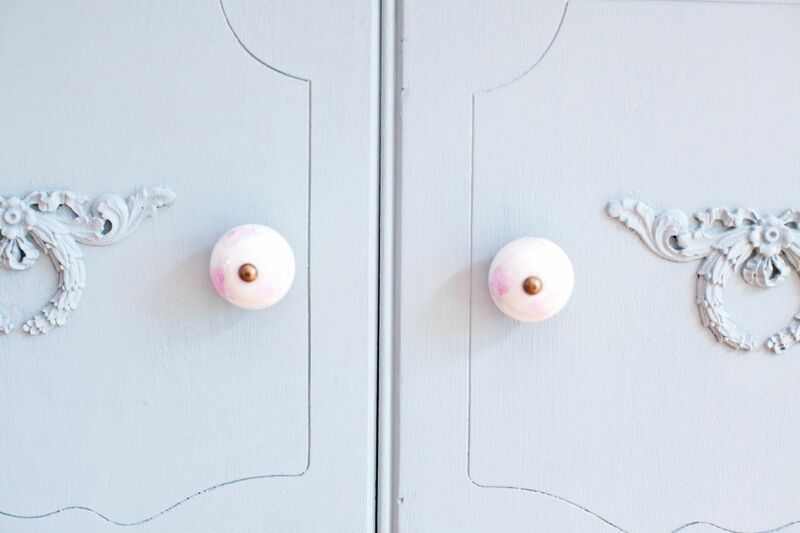 Everyone loves a cute pair of knobs! 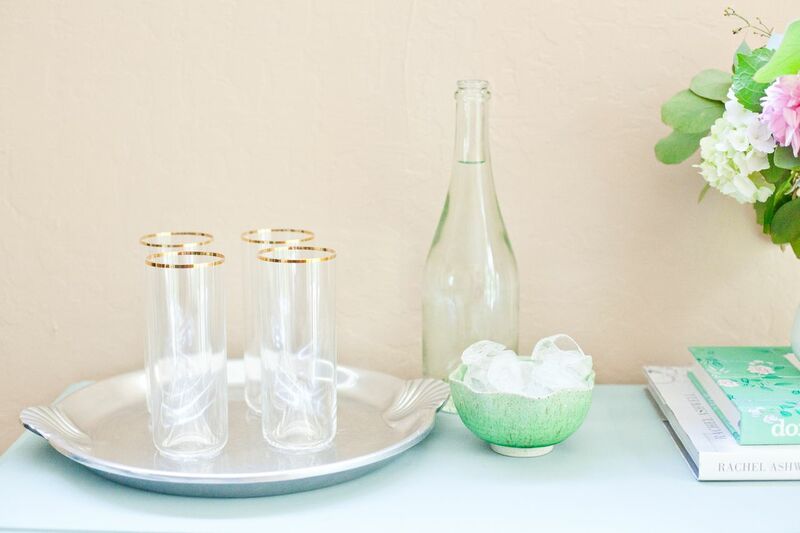 You can find these at World Market, Anthropologie, or charming antique stores. Within no time, you have a new one of a kind piece of furniture for your home. And all done on a budget! I'll share the other two ways in a different post. 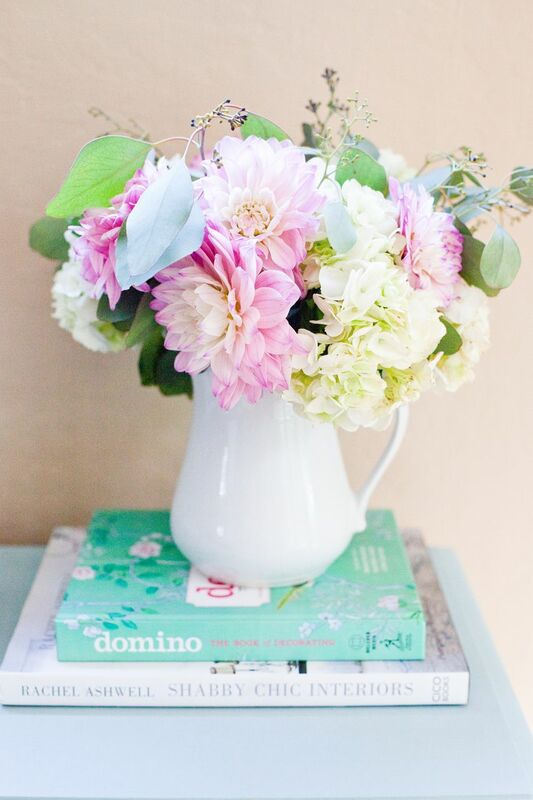 What ways do you decorate on a budget? Beautiful makeover! I am a thrifting junkie and love seeing a great piece updated and reused. I love refinishing furniture and was so excited to read this when I saw it on IG! :) Amazing girl!! Love that beautiful blue color! I'm a huge THRIFTER and that buffet is LOVELY! Lucky girl! 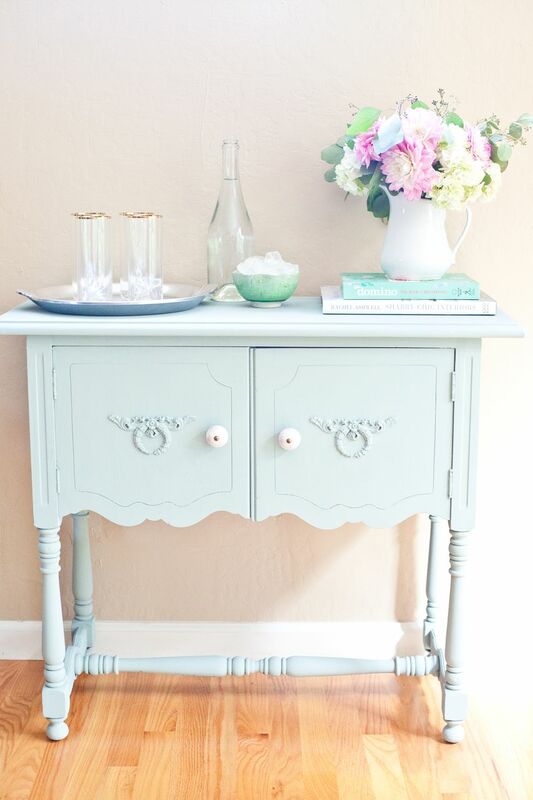 This buffet table is super cute! I'm going to be redoing some furniture for my sons room in the next couple months, so I'll definitely be referring back to this, and your future budget decorating posts I'm sure! I have always heard that you don't have to sand or prime when using ASCP? What do you think? What an awesome find! 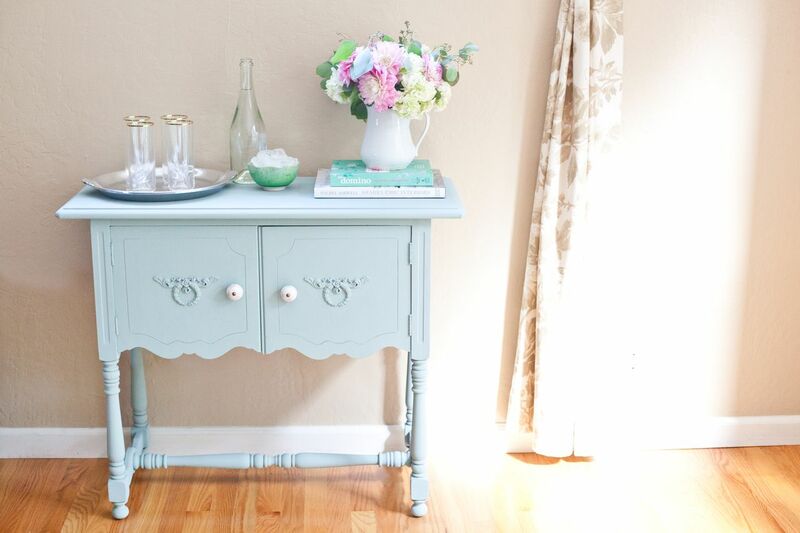 The buffet looks gorgeous now that you gave it new life!